Malik Academy students are blessed to be in close proximity of Parker Hill Library, a branch from Boston Public Library. 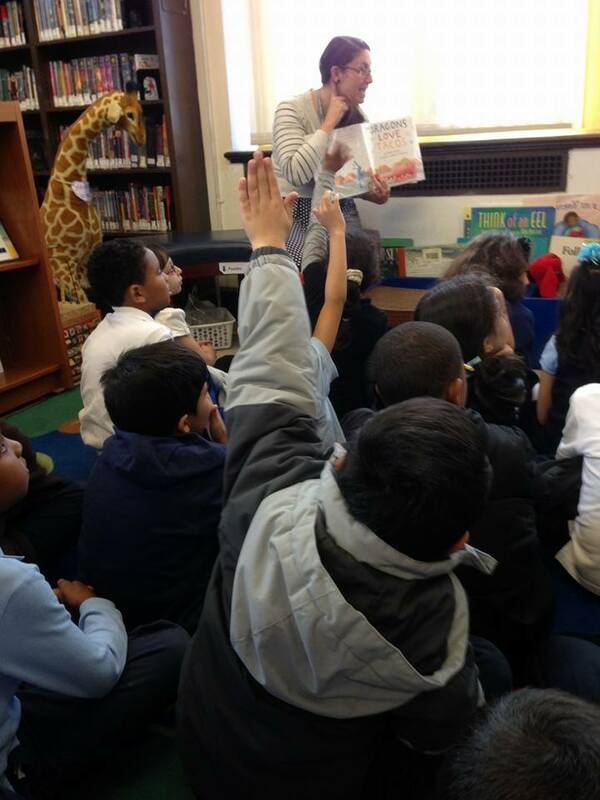 Students visit on a monthly basis and attend educational programs in addition to borrowing books. The picture features first and second graders from yesterday’s visit.